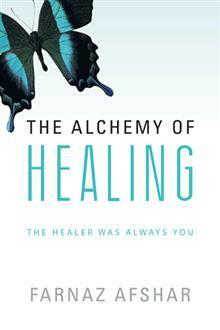 My book ‘The Alchemy of Healing’ is now with my publishers and should be released in a couple of months. In this book i’ve gone into great detail about how i managed to heal myself after not having any success with modern medicine (or traditional for that matter). I’ve discussed how i accomplished self healing against odds, and how you can do the same. I’m looking forward to sharing my experiences with you, and hope you can get to your desired destinations more quickly as a consequence.